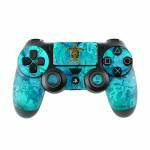 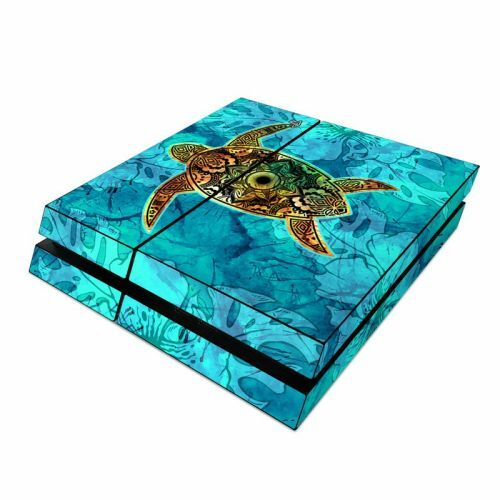 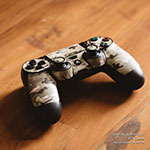 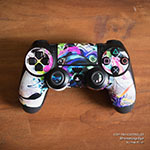 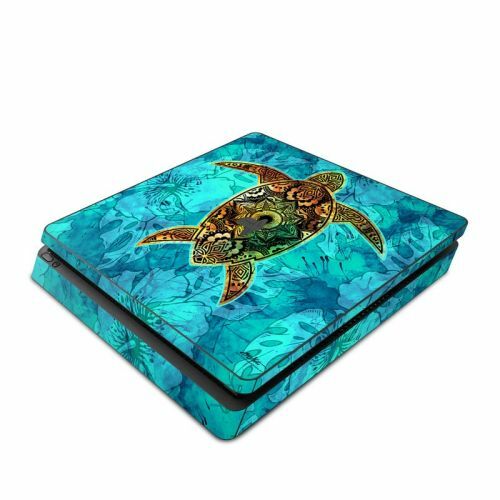 iStyles PlayStation 4 Controller Skin design of Sea turtle, Green sea turtle, Turtle, Hawksbill sea turtle, Tortoise, Reptile, Loggerhead sea turtle, Illustration, Art, Pattern with blue, black, green, gray, red colors. 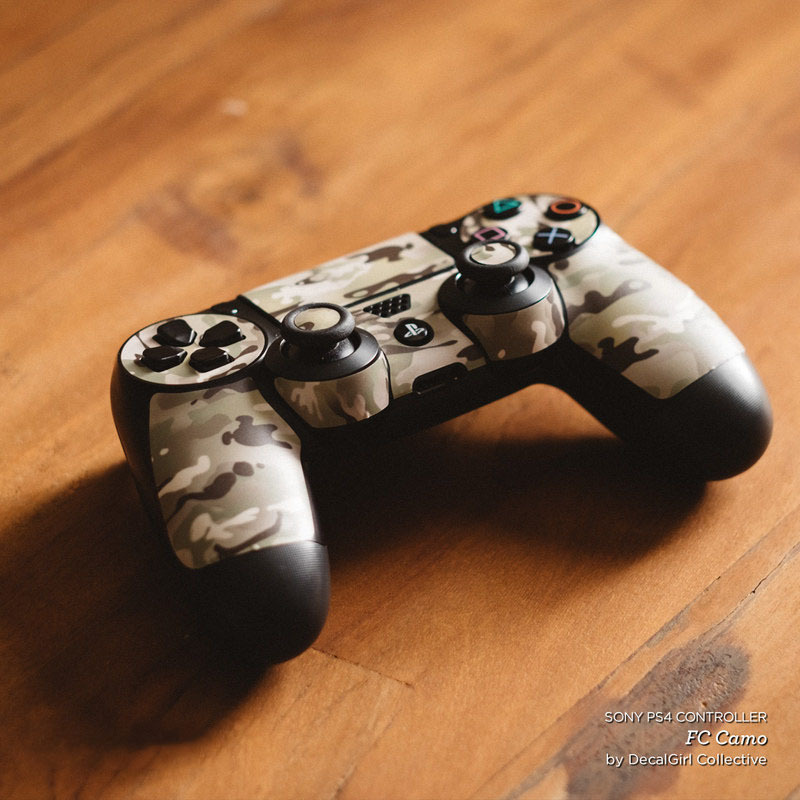 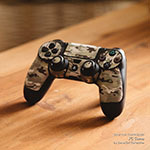 Model PS4C-SACDHON. 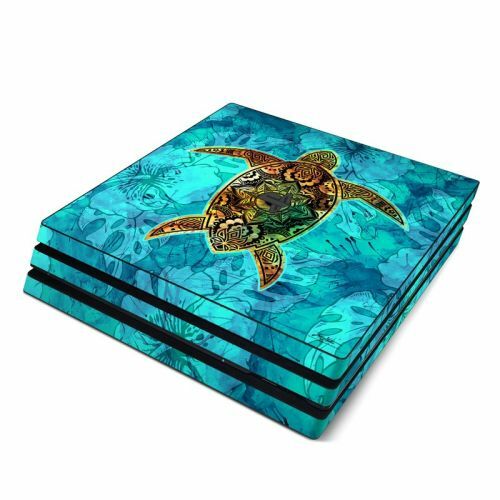 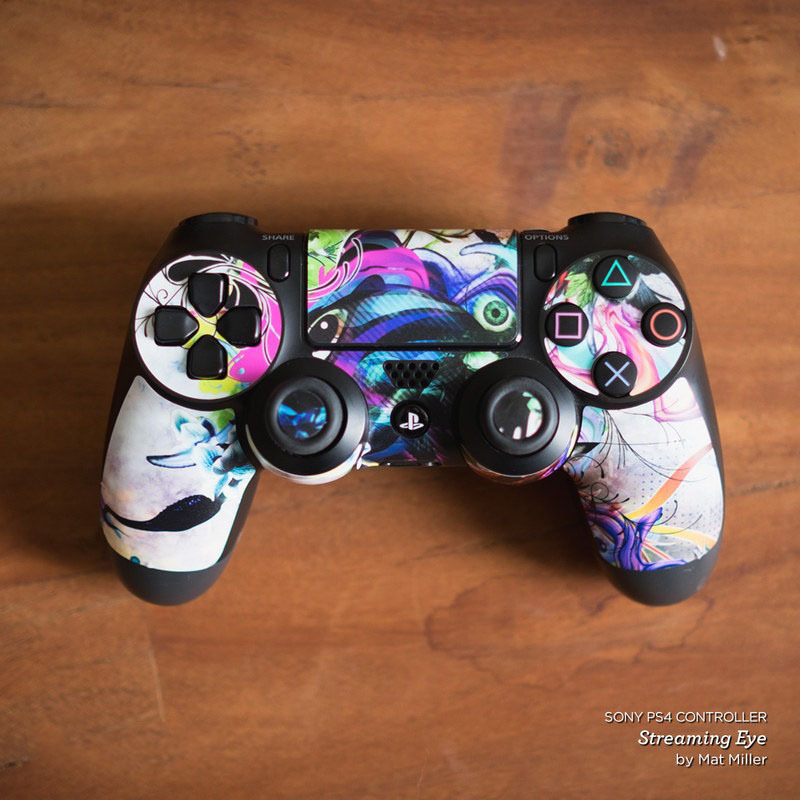 Added Sacred Honu PlayStation 4 Controller Skin to your shopping cart.